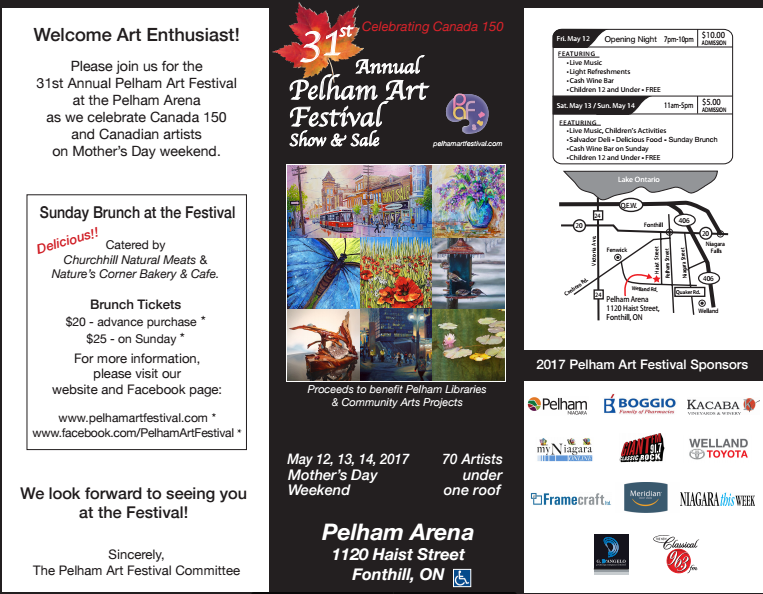 This entry was posted in Events, Niagara and tagged artist, Daniel Pigeon, Fine Art, Niagara region, Pelham art festival by danpigeon28. Bookmark the permalink. Saw your work tonight !! Very nice and your very talented . Will buy one of these days , just have not found the one yet for me . Continue working !! !